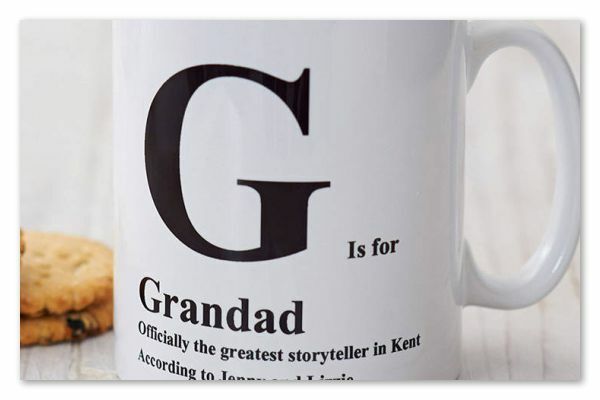 Believe it or not, here at North Walsham Signs, just outside Norwich, Norfolk, we offer premium personalised mug printing and promotional products. 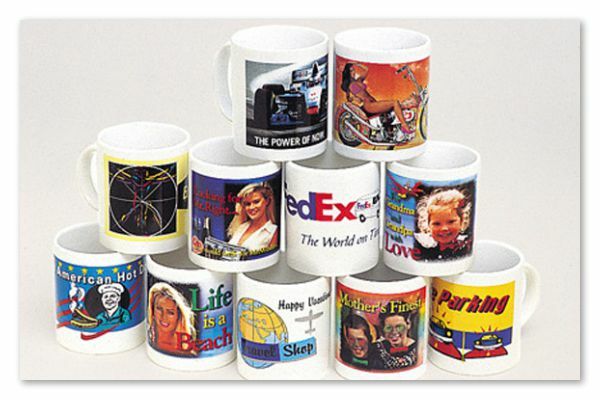 We can print any full colour design, text, logos and photos onto a ceramic or porcelain mug, that can be used to showcase your products and services, promote an event or even as a personalised gift to a customer, friend or family member. 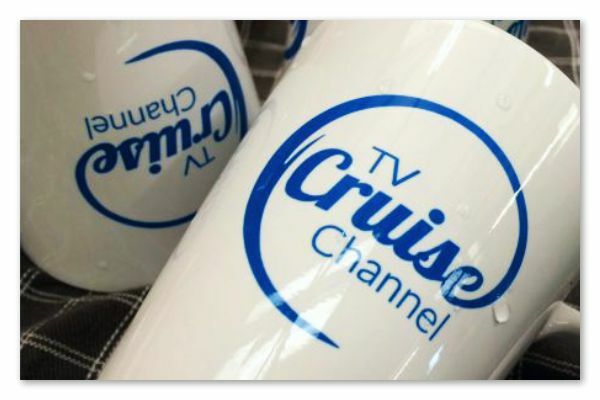 Cafes, restaurants and other hospitality themed businesses can take advantage of our low cost mug printing services to add that extra special touch while maintaining a professional image. We're happy to produce small to medium runs from 36 to 1000 mugs, so if you're looking for a one off, or just something custom printed with your favourite image, then contact us as we'll be able to help. Printed digitally via dye sublimation, the set-up costs are small allowing us to provide for low volume orders. All our mugs are RH coated meaning they're safe to use in the dishwasher and microwave. We can supply gift or retail boxed decorated with the graphics of you're choice. They make great give-away items for businesses looking to impress and can be ordered in a quantity that suits your budget. Full wrap around photos, images and text can be added to our mugs providing a modern look that will showcase your design in brilliant colour. 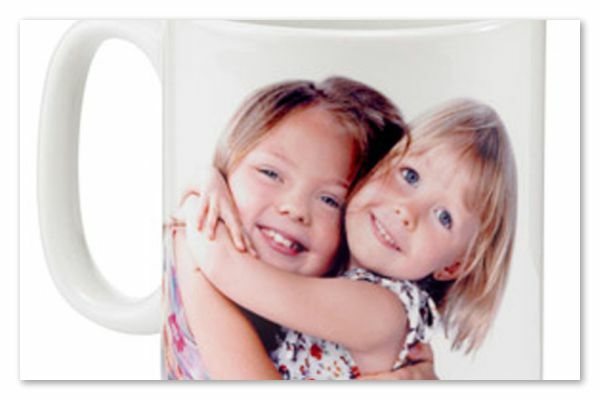 We provide mug printing for an array of organisations and they make ideal Christmas or birthday gifts at any time of the year. Personalised to suit and printed within a couple of days. We can even offer free local delivery or collection from our workshop in Norfolk at a time that suits you. If you'd like a swift quote or have a question that need answering then please feel free to contact either by email or phone on 01692 402423 Monday to Friday.